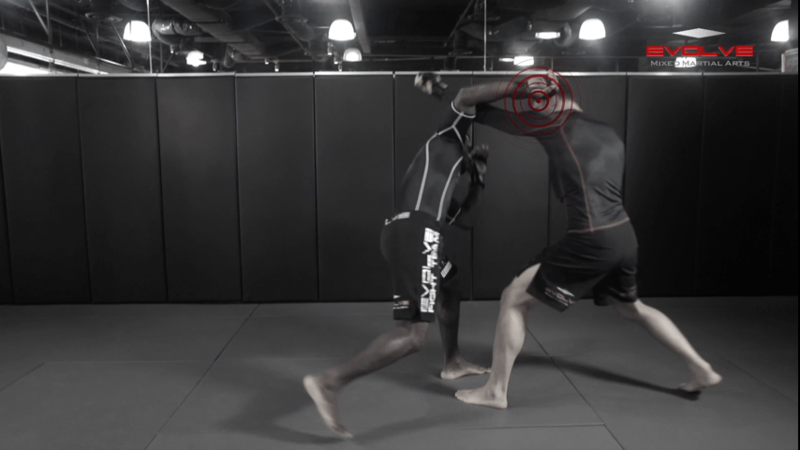 From the top position in MMA, the objective is to mix in ground and pound attacks with submissions. You can also work to advance your position. 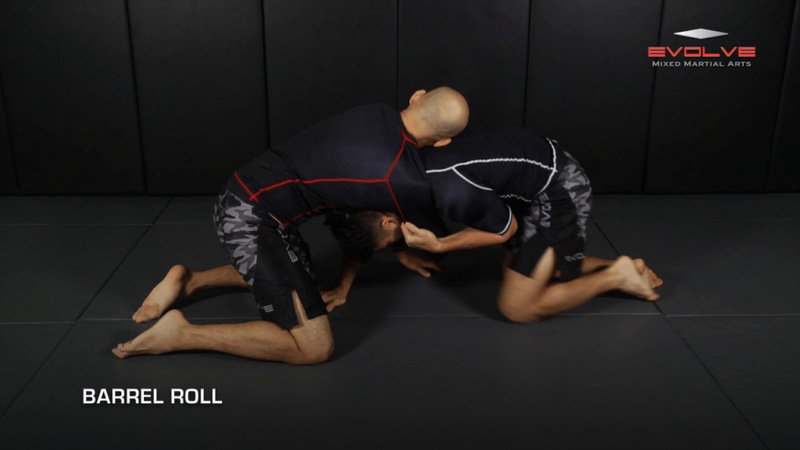 In this video, ONE FC superstar Bruno Pucci teaches a crucifix transition to back control.